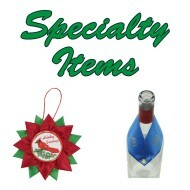 These are the Newest Products we Offer. 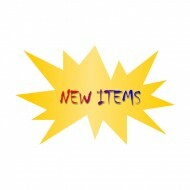 These Items Currently Have Special prices! 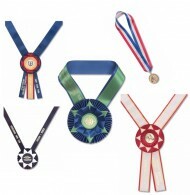 Custom Made Flat Ribbons in Various Styles. Leather, Satin, Felt or Full Color Sublimated Satin. 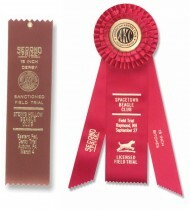 Specifically Designed and Priced for Beagle Enthusiasts. Custom Buttons Covered with a Mylar Coating. Available in 2 Sizes. 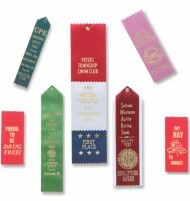 Custom Made Neck Ribbons for Dogs, Horses and Humans. 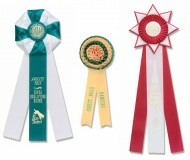 80+ Custom Rosettes to Choose From. 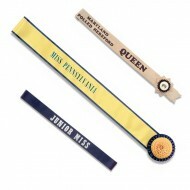 Custom Body Sashes Measuring 30" to 72" in Overall Length. 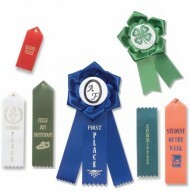 Stock Ribbons and Rosettes that are Premade and Ready to Ship. 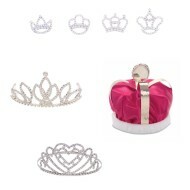 Tiaras, Sash Pins and Crown. 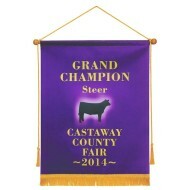 Full color sublimated banner made of premium satin material. Comes with wooden cross bar and tasseled cord for hanging. 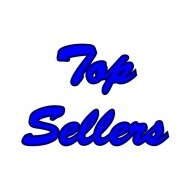 Note: Customized Logo’s must be submitted in digital format (minimum 300DPI). No scans or originals will be acceptable.